Dare We Say It? Has The Housing Market Recovered? LONG VALLEY, N.J. – Shhhh. Don’t read this too loudly yet….but it appears that more and more experts believe that the housing market recovery is finally here. Those of us at The Holmquist Team don’t want to jinx things…but we agree. More and more experts say statistics point to a recovered or recovering housing market. We agree. 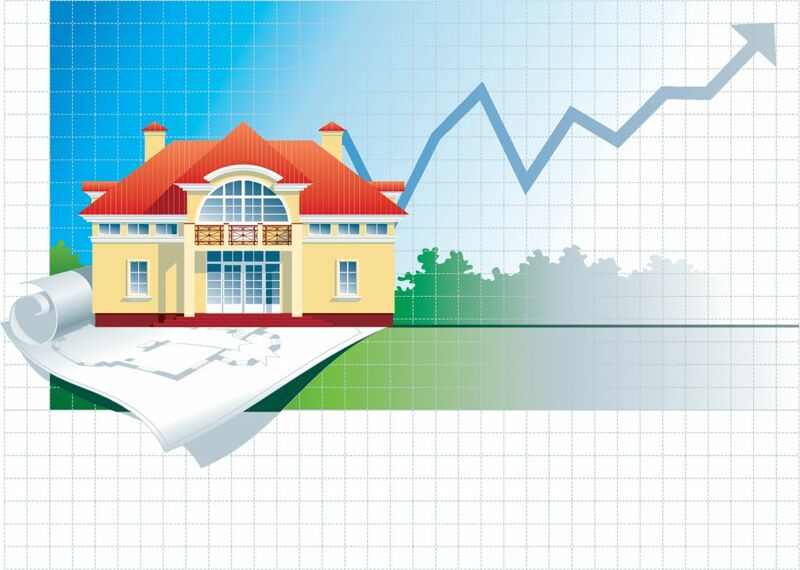 Nationally, CNNMoney talked with 14 leading economists about home prices. Nine of them say home prices already have turned higher or will make that turn later this year. According to the economists, housing started adding to economic growth in the Fourth Quarter. Housing always has been a key part of the economy, but has been a drag on financial markets since 2008. Some of those economists say they believe that buyers who postponed housing purchases while the market was panting on the floor are now more comfortable with the economy and their own prospects. They have their checkbooks out and they’re jumping into the housing market. Jeff Otteau, a well-known observer of the New Jersey real estate market, this week said that sales contracts for homes in New Jersey increased by 29 percent over the same period last year. It’s the eleventh consecutive month for such an increase. What’s more, the sales pace this year is 10 percent higher than it was in 2010, when government tax credits were spurring on the market. He adds that the number of homes for sale in New Jersey is at the lowest level since 2007. Are we ready to declare the housing market recovered? I’m not sure. But I can tell you that we’re busier – and more successful — than ever and that if you’re thinking about buying or selling a home, now is the time. Give us a call at (908) 867-7109 or take a look at our website, http://www.theholmquistteam.net. It’s time. Our featured home is an end-unit condo with three bedrooms and two baths, priced in the low $200s. Our featured home this week is a beautiful end-unit condominium in Budd Lake. With three bedrooms, two baths, an updated kitchen and finished basement, this is a great place for a young family. The bedrooms are large and the home is beautifully maintained. 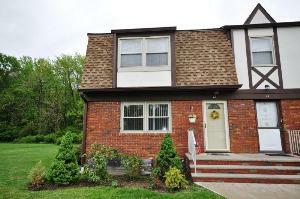 Priced in the low $200s, this home is in an FHA-approved neighborhood. Call our office at (908) 867-7109 or click here for more information.